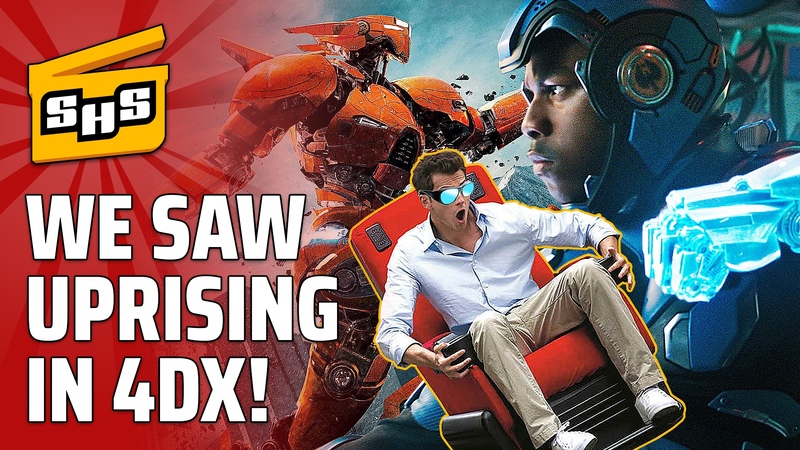 This is the Superhero Slate review for Pacific Rim Uprising in 4DX and D-Box! Do the Kaiju and Jaeger hit harder the second time? Does adding another dimension to the theater going experience make the movie better? Why didn't they call him John Bo-jaegar in the film? 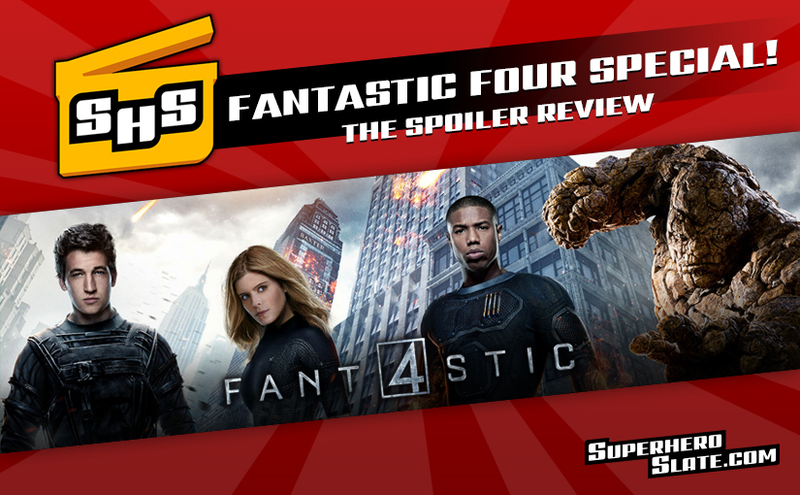 Find out all our thoughts and more in this review!